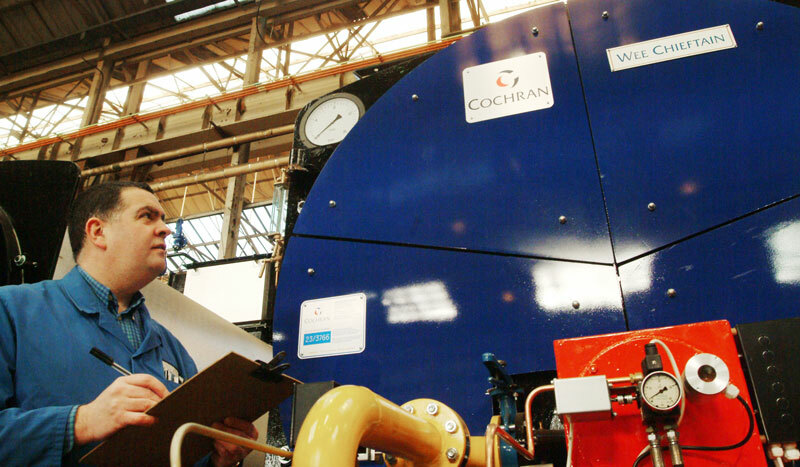 Cochran can support any type of boiler, combustion equipment and boiler house ancillaries throughout their working lives to help ensure efficient and reliable operation. The support offered includes Service Contracts, Insurance Survey Preparation and Breakdown Response through to complete energy management contracts where Cochran operate, monitor and maintain the plant in its entirety. All of these would be individually tailored to meet your site requirements and preferences. Service can be scheduled via the Cochran Support Desk, who, in liaison with our Area Managers, manage, our engineering workload to ensure an efficient service and a prompt response in emergency situations is offered at all times.